City events promoter Balaam Baharugare’s efforts to build and strengthen his empire is on a steady progress after the allegations that he officially bought Juice Fm which was formerly owned by one of Uganda’s leading newspapers Red Pepper. According to an insider at Red pepper and latest Uganda celebrity news Balaam paid at least 300 million shillings to take over the struggling Juice Fm. Reports have it that Juice Fm’s offices will soon relocate from Namanve to Balam’s flat found in Ministers village. 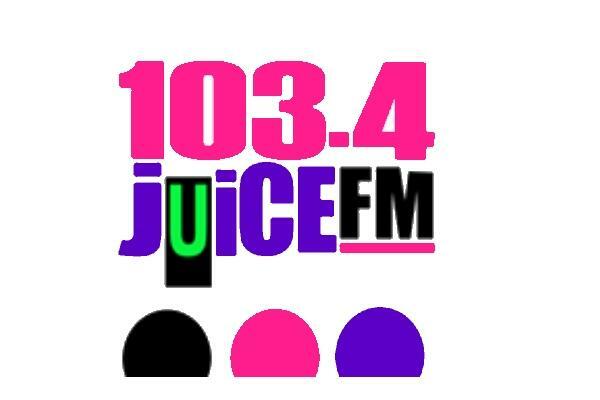 According to Balaam, he wants to rebrand and change the business of Juice Fm by renaming the business and recruiting new staff and managers. Balaam also owns a radio station in Juba South Sudan called Radio One and will soon leave that market due to increased insecurity, segregation and less numbers of advertisers and therefore will use part of the acquired funds from that station to support his new project. 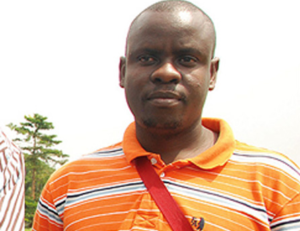 Bahuragare is one of the events promoters who have harvested billions of money from the Ugandan music industry through buying and organizing music concerts and he has worked with popular musicians in the country like Jose Chameleon, Radio and Weasel, Golden Band, Pallaso among several others. Flash Uganda media shall keep you posted.